You spend a significant amount of resources acquiring new clients. You work hard to provide an excellent service to them, but sometimes they just don't put your advice into action. Some people have found a way to communicate so that more clients get better results more of the time. 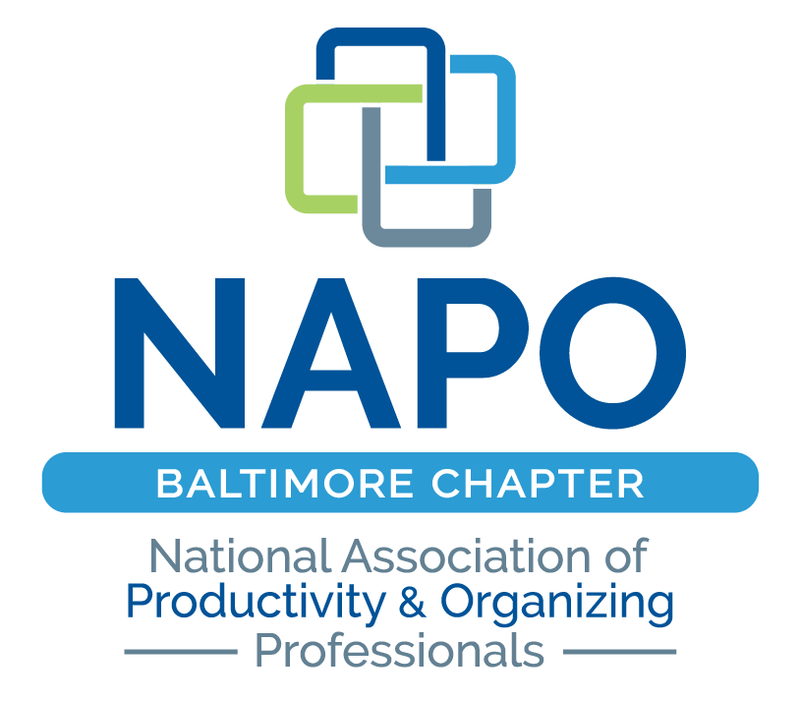 If you want to learn how to ensure your clients get better results, make sure to attend our March 15 Chapter meeting at 6:30PM! Business Leadership Coach, Mick Carbo, will be giving a powerful talk on setting & achieving goals with your clients!